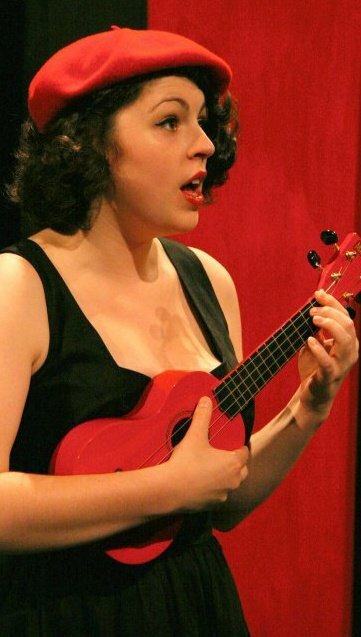 Katherine Brook s: A musician, actor and director Kat is a good friend of the company and worked with us on A Christmas Carol. 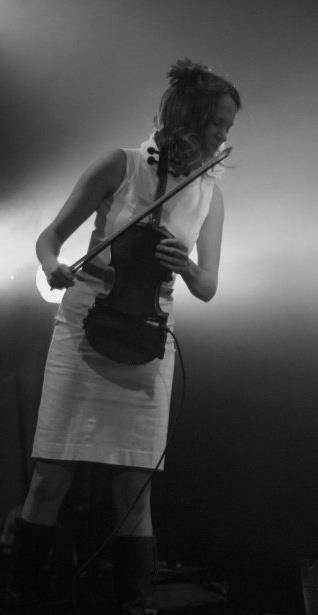 A talented and versatile musician she performs with several bands, including The Pookas and theatrical music comdey group Strangelberry; and has been involved in a lot of musical theatre, such as a jazz/opera fusion version of The Magic Flute she directed at the Bike Shed Theatre. She also works as a musical tutor for guitar and voice, specialising in blues, soul and jazz as well as performance techniques, and is currently running choirs called Singing for the Soul to help the general public get more into singing in both Exeter and Bristol. 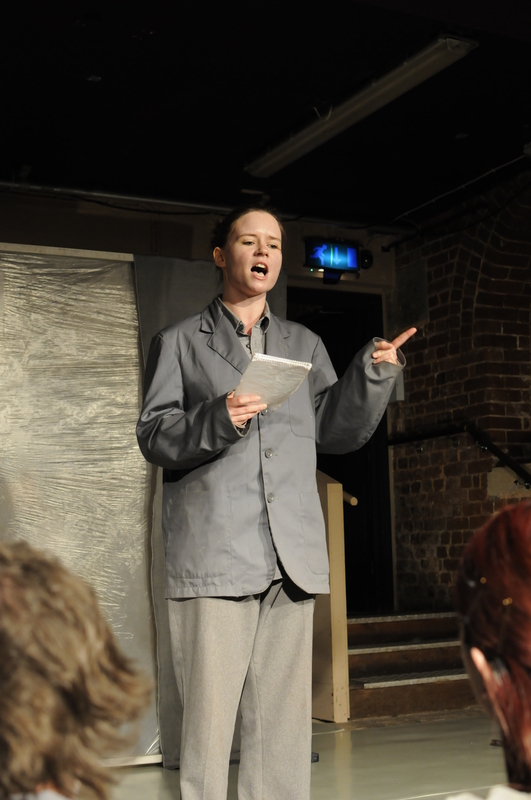 Dr Jerri Daboo: Jerri works as a performer, director and as a Senior Lecturer in University of Exeter Drama Department. She has trained and taught for many years in martial arts, yoga, Buddhism, Indian dance, movement, physical theatre, body awareness and improvisation, and utilises principles from these in her work with actors and dancers. Her research involves varied intercultural and interdisciplinary approaches, from Chekhov to tarantism to neurophysiology. With her enthusiasm for Tagore, we collaborated with Jerri on Red Oleanders, with her taking on the role of director. 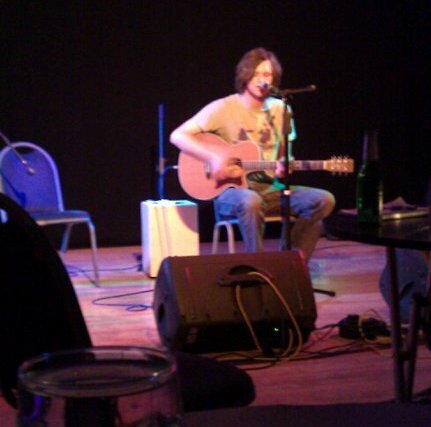 Jack Davy: Jack is an Exeter-based singer-songwriter who has recently begun performing live. Having been extremely important in creating and performing the music for Rogues and Wanderers, he now does several gigs, often as a way of testing new material, or half-formed songs. With a soft acoustic guitar style he works very well as an accompaniment and recently provided such background music during the work-in-progress festival, Scratch, at the Bike Shed Theatre. He’s also appeared in, and done the lovely title song for, our Bond film You Only Let Die Anyone Who Loved Me Forever. 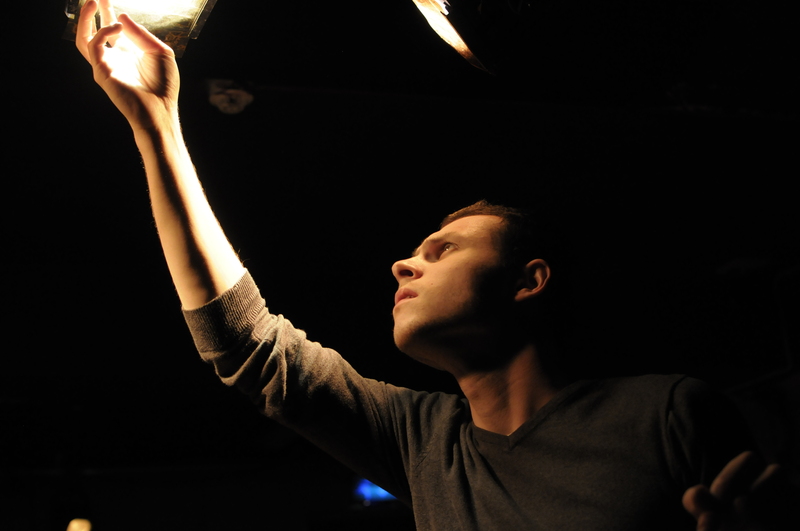 Callum Elliot-Arch er: A drama practitioner, performer and director Callum was a founding member of SourDough though now works mostly with a new company, Worklight Theatre. 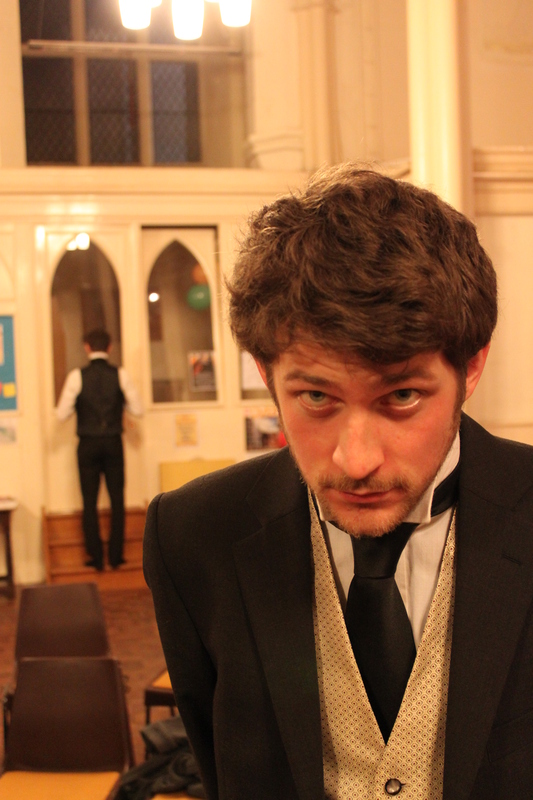 He is particularly interested in directing and would often take a facilitator role in SourDough’s performances. 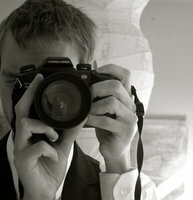 A great lover of multimedia he is skilled at video work and with lighting. However he also performs in various plays, such as Bunnies as part of the Bike Shed Theatre’s (where he is a creative associate) New Blood festival; and works on arts events management, having recently organised a work-in-progress festival in Exeter called Scratch. 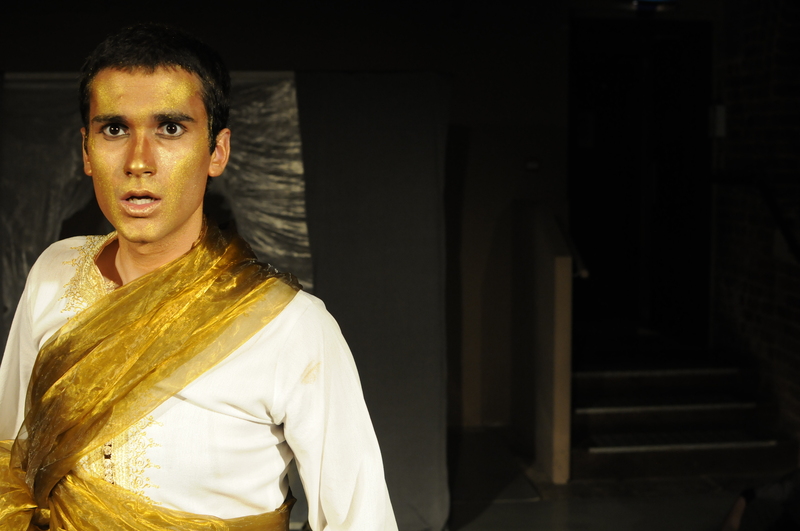 See Callum’s Theatre Devon profile and Twitter. Andy Kelly: A very versatile actor, musician and comedian, Andy worked with several of us at Exeter University where he studied history. After realising that a “detailed knowledge of 11th Century monastic reformers wasn’t the essential life skill he’d hoped for” he became a performer, and appeared in several productions including the Bike Shed’s Magic Flute and Circus Britannia, and our own A Christmas Carol. With James Mantell he is a founder of comedy group Monkeys with Puns, and is a skilled musician, part of two bands and was musical director of the Northcott Theatre’s Harvey. 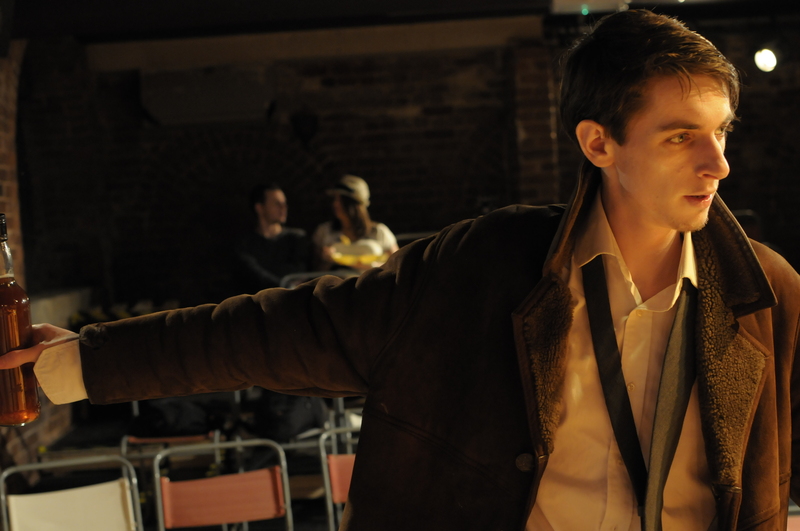 Now living in Bristol he is working on the Wardrobe’s improvised soap opera Closer Each Day, and an adaptation of the French animated film Belleville Rendezvous with Fellswoop Theatre Company. James Mantell: James has worked with SourDough several times, appearing in A Christmas Carol and You Only Let Die Anyone Who Loved Me Forever, and collaborating in early rehearsals of Rogues and Wanders. Skilled in graphic design he also designed our Rogues poster and initial marketing images for The Bloodline. 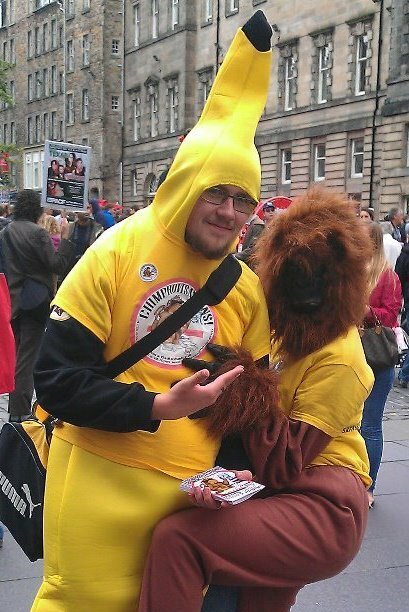 His primary work though is in comedy and he was a co-founder of Monkeys with Puns, and organises various comedy nights in Exeter. He is currently working on an autiobiographical stand-up performative presentation called Evolution: A Love Story. Mark Ruddick: An extremely prolific fight director, stuntman and actor, Mark is a friend from university and kin dly helped us on fight scenes for The Bloodline. He has worked as an independent fight arranger on multiple theatre projects and his stuntwork can be seen in many places, from television adverts to Realm Picture’s independent horror flick Zomblies to Captain America – a more extensive list of his credits can be seen here. He is also founder of Squire Theatre which teaches fight and make-up techniques to schools and children’s theatre groups. Michael Woodm an: Original member of SourDough Theatre, Michael is a founder of Worklight Theatre and working on How To Start a Riot. A keen performer who and has been well commended for his character-heavy and performative roles such as Kent in The Bloodline. He works as a professional actor, with recent performances including a Heritage devised piece called Listed Lido set in one of Plymouth’s open air pools, and the role of Max in Bunnies, and in our own You Only Let Die Anyone Who Loved Me Forever. See Michael’s Theatre Devon profile and his Twitter.